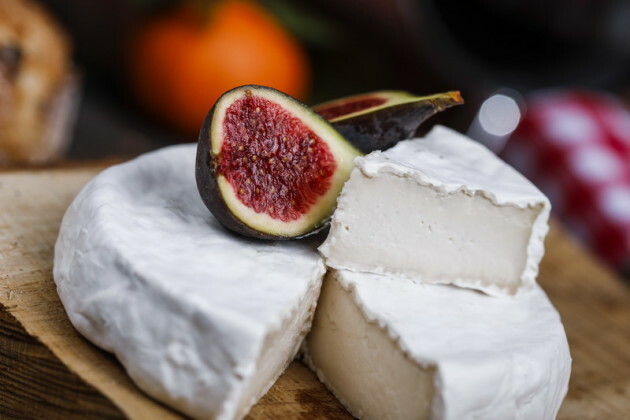 Vegan Camembert is now a thing and our mouths are watering | SHEmazing! However, given the growing percentage of the population choosing to go vegan, many chefs have been inspired to created plant-based alternatives to satisfy the cravings of former dairy-lovers. French entrepreneur Anne Guth, has created a vegan Camembert using cashew nut milk instead of cow's. The 28-year-old set up her alternative food company Les Petits Veganne after she was unable to find any vegan cheeses in France. 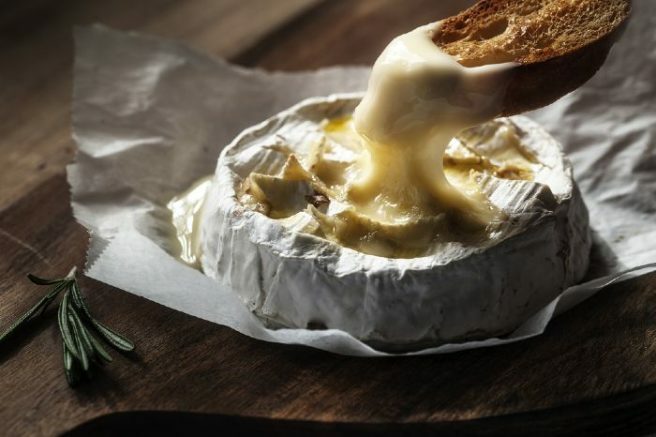 Given the distinct lack of dairy, the Camembert product can not actually be sold as a 'cheese' per se and is instead marketed as a 'vegetable speciality'. 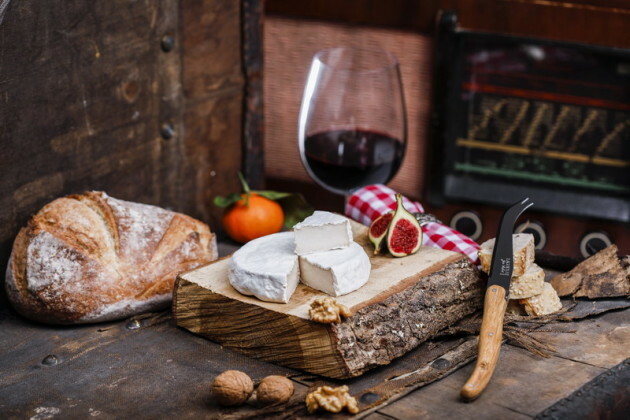 According to reports, the cheese-like product earned a mixed reaction during a blind taste test organised by the French media. One Parisian cheesemonger said: "There’s no animal smell at all. The texture is strange. "It’s a little like a mousse. It’s a very mild product, but the rind has a bit of an unpleasant, bitter aftertaste," The Telegraph reports. The Camembert retails online for €10.90, and while it is currently out of stock, you can check out www.petits-veganne.fr to see when it's back on sale.